King's Cup 2016. 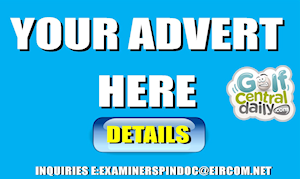 It Could Be You Playing For Ireland. I've always wanted to play in a Ryder Cup style match versus the USA. The pride, the honour, the fun, fist pumping, the pageantry...it could be you at the 2016 King's Cup! 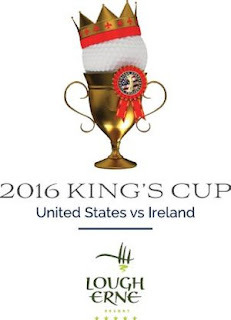 Lynn McCool, the Director of Golf at Lough Erne Golf Resort has been in touch to announce details of The King's Cup; Ireland versus the USA, and she needs you to play for Ireland! Here are all the details. Best of luck and bring home the trophy! The inaugural King’s Cup, will pit a 16-man team representing the United States against an Irish team this April at Lough Erne Resort. Taking place at Lough Erne from April 27th to 29th, with its spectacular setting on a private 600-acre peninsula between Lower Lough Erne & Castle Hume Lough, the links-like fairways, dramatic scenery and superb all round playing conditions will make this a truly exceptional contest. 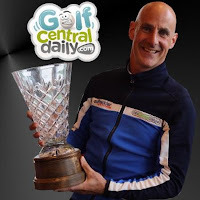 Hosted by Jim Kelly and captured by Jim Lepera the event is set to be a brilliant showcase of golf in County Fermanagh and Northern Ireland, with Jim Kelly the American sports broadcaster and producer Jim Lepera in attendance. 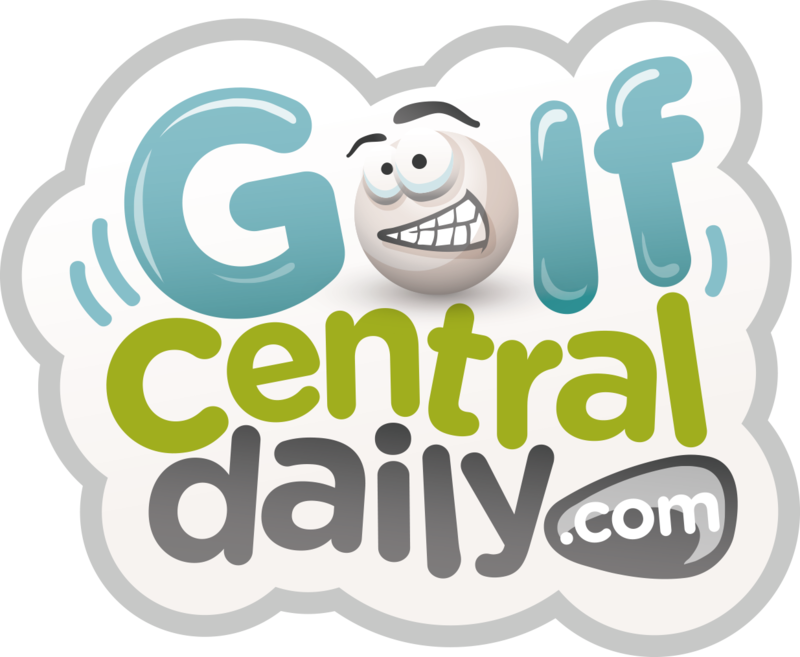 A three-day, 54-hole match play tournament structured similar to the Ryder Cup, the inaugural King’s Cup has been created by the United States Golf Challenge, the largest and best two man best-ball competition in the US. In 2015 the USGC (https://www.usgolfchallenge.com/kings-cup/) conducted over 90 local qualifiers, 20 State Championships and had 100+ teams earn their way to the 2015 National Championship held at Disney World Golf. 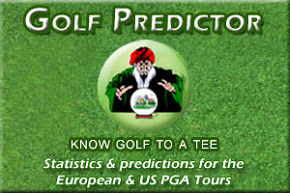 The United States Team at the inaugural King’s Cup will be made up of the top team in each flight at those 2015 US Golf Challenge National Championships, with 16 players – one team from each flight in each division, the two divisions being the Open Division (any age – entrants must be over 18) and the Senior Division (50+). 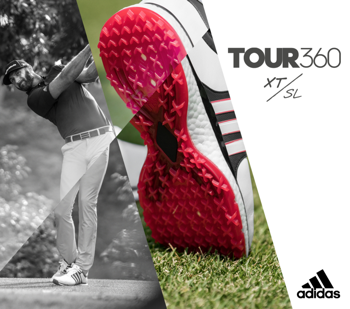 For your opportunity to be part of this exciting inaugural competition, there are two qualifiers from which the Irish team to play the US will be formed – the first at Lough Erne Resort on Saturday 5th March, and the second at Hilton Templepatrick on Saturday 12th March, entrants must be 18 years and over. With an entry fee of £40pp, the qualifiers will be determined using the single Stableford system, and there are qualifying spots at each of the two venues for the following handicaps categories : 2 spots x handicap 0 to 4.9, 1 spot x handicap 5 to 11.9, 1 x handicap 12 to 18. To qualify for the Ireland’s team to play against the United States all competitors must hold an official handicap and be available to play the matchplay event at Lough Erne Resort on April 27th to April 29th as well as being available to attend the Welcome Party on Tuesday 26th April & Prize Presentation Dinner on Friday 29th April. With a practice round taking place on April 26th,Team members will be dressed in Glenmuir clothing all 3 days, the first annual King’s Cup between the US and Ireland is an opportunity to represent Ireland while playing on one of the finest golf resorts in the country.